Meet the strictest industry requirements, stay informed with live tracking and ensure a fully temperature monitored service. 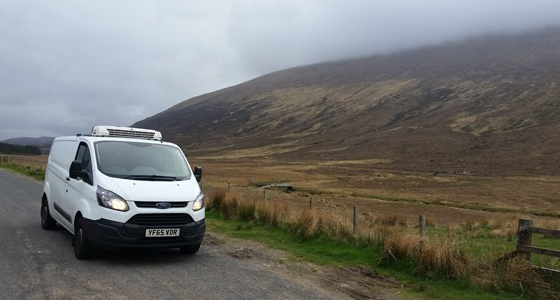 LF&E Transport provide you with a customer focused, temperature controlled refrigerated transport specialist courier service throughout the United Kingdom and Ireland. If you require a European service, this can also be provided under an ongoing contract with regular service runs into all major European countries. By being flexible in our approach, we can handle refrigerated loads of all sizes and react quickly with guaranteed same day delivery, or through pre agreed scheduling and planned routes via our market leading service level agreements for next day delivery. 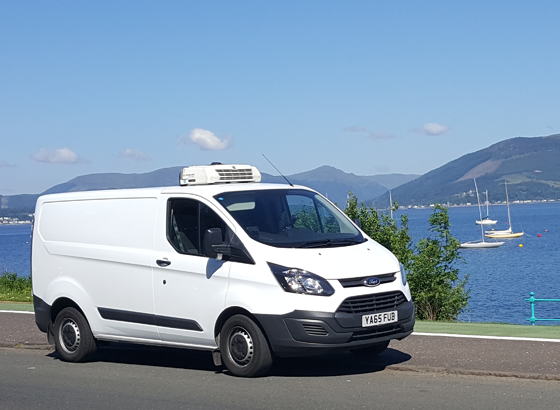 Our fleet is equipped with all the latest technology and maintained and calibrated to the highest standards, including ignition key out and overnight standby facilities, split compartments, ambient and refrigerated with wireless tracking and temperature monitoring. 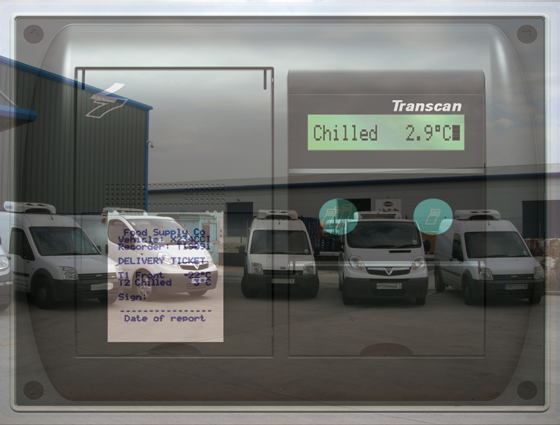 All vehicles undergo strict calibration and temperature mapping to maintain your goods at the optimal temperature from loading through to delivery. See more on our Fleet of vehicles.